The Unscripted Shakespeare Ensemble performs an entirely improvised play in the style of William Shakespeare. 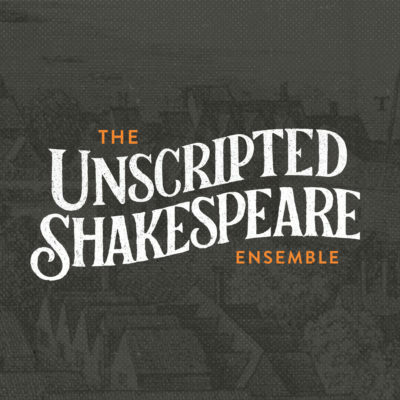 The Unscripted Shakespeare Ensemble performs entirely improvised plays in the style of William Shakespeare. Creating a new play every performance from audience suggestions, this Atlanta-based ensemble weaves a full Shakespearean narrative before your very eyes. Our April 24th show at the Decatur Library is absolutely FREE!